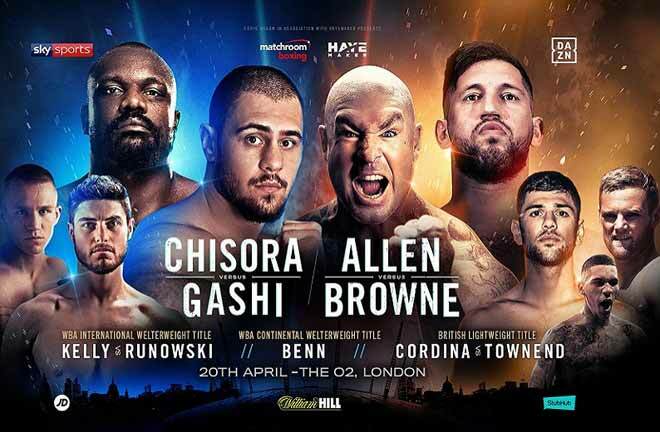 Saturday night saw the reemergence of two quality domestic lightweights as Martin Gethin defended his British title against Derry Mathews. Mathews is a fighter with plenty of experience in the art of the comeback, and it showed. While Gethin took his good time working a way into the bout, Mathews was peppering him with three and four punch combinations. With such a fast start it was clear that Mathews wasn’t lacking in confidence, even if he had stated his intention to retire should he lose. 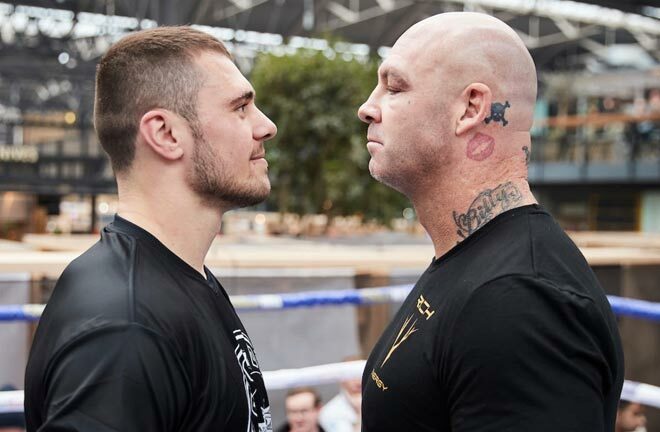 While the fight, which took place in Mathews’ Liverpool hometown, was going on at an enjoyable pace, I struggled to accept what my ears were informing me, as the Boxnation commentary stated that Mathews was 9-1 up going into the eleventh round. Hearing this caused my face to contort in ways I previously thought unimaginable. Surely I’m not that bad at scoring a fight, I wondered. 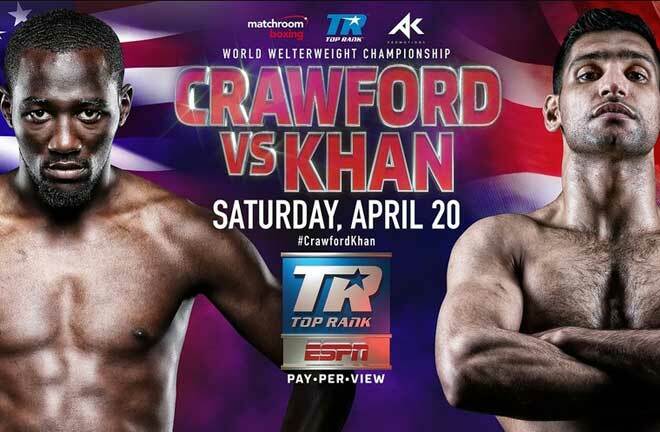 Thankfully I was relieved by the judges, who collectively handed out a split decision in favor of Mathews. I had it even, and so I shall score again. Elsewhere the same evening, Abdul Barry Awad, or as he is known in boxing circles; Kid Galahad, continued his ascendance by picking up the vacant Commonwealth super bantamweight title. He did this by out-boxing and out-gunning Fred Mundraby. The performance was aesthetically pleasing, but given Mundraby has been stopped at a lower weight-class before it’s difficult to assess what the fight gave Galahad, other than a shiny new belt. And it’s not like he even needed that – he picked up the vacant British and European belts in his last two fights. The talk now is of which particular world title belt Galahad wishes to contend for. How about a fight with WBA holder Scott Quigg? The styles match up nicely and it would no doubt gain big regional, perhaps even national attention. Unfortunately Galahad probably has to first make an impression on the WBA’s rankings, where he is not yet in the top 15. Pffft. Derry Mathews SD12 Martin Gethin. 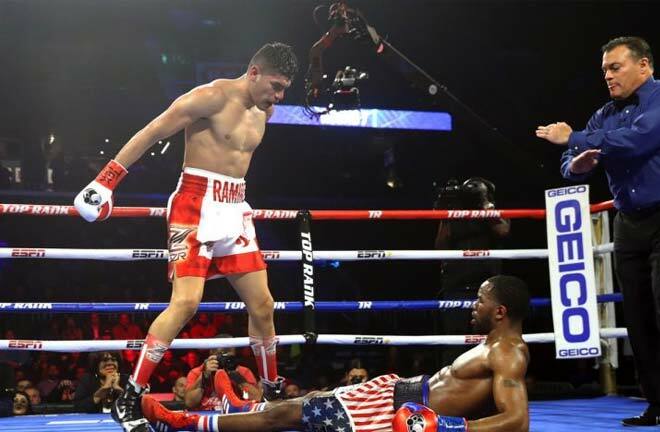 This fight lived up to expectations, with Mathews using rangy boxing from the outside as Gethin stalked him incessantly for twelve rounds. It may have been even better had Gethin started faster, but as it was Mathews clung on to pick up the British title once again. Derry Mathews. Audley Harrison once said that “setbacks pave the way for comebacks”. Well, Audley, you may have said it, but Mathews lives it. 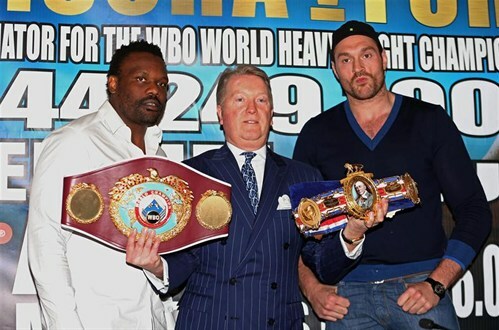 Tyson Fury is once again found lacking in the confidence department in an strange planned head to head with Dereck Chisora. I found it awkward as hell to watch, why can’t they just fight already? Next Saturday Lee Selby faces off against Romulo Koasicha in defense of his WBC International thingamajig, but the interest will be on the packed undercard. 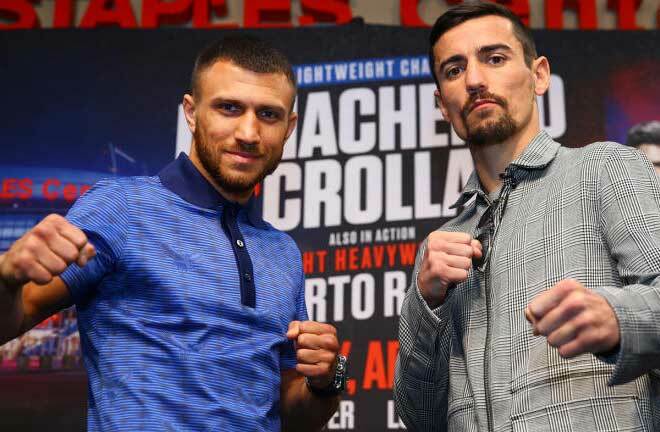 Nathan Cleverly makes his long awaited return at cruiser, no light-heavy, no definitely cruiserweight. I checked. There is also a rematch of the all-Welsh Gary Buckland vs. Gavin Rees fight, which will be sure to please the locals if it is anywhere near as intense as their first meeting. Rising star Callum Smith will also get an outing against decent Welshman; Tobias Webb. For British boxing nuts who can’t go a week of no boxing without desperately scavenging online for fights they haven’t already seen there is relief in the form of Wednesday night fights, courtesy of Sky Sports. Here sees a Yorkshire derby between Gavin McDonnell and Josh Wale, a fight that should be exciting while it lasts. On the undercard Kal Yafai gets a shot at the vacant Commonwealth super flyweight title against Yaqub Kareem, Stephen Smith gets a run out and popular local boy Josh Warrington hopes to continue his run of form against perennial tough guy Martin Lindsay.